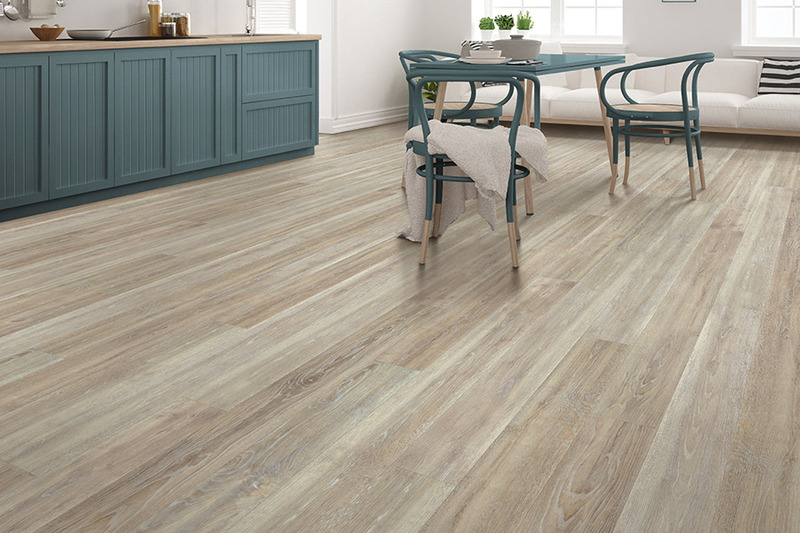 The advancements in technology have increased the popularity of waterproof floors, especially in areas prone to moisture. 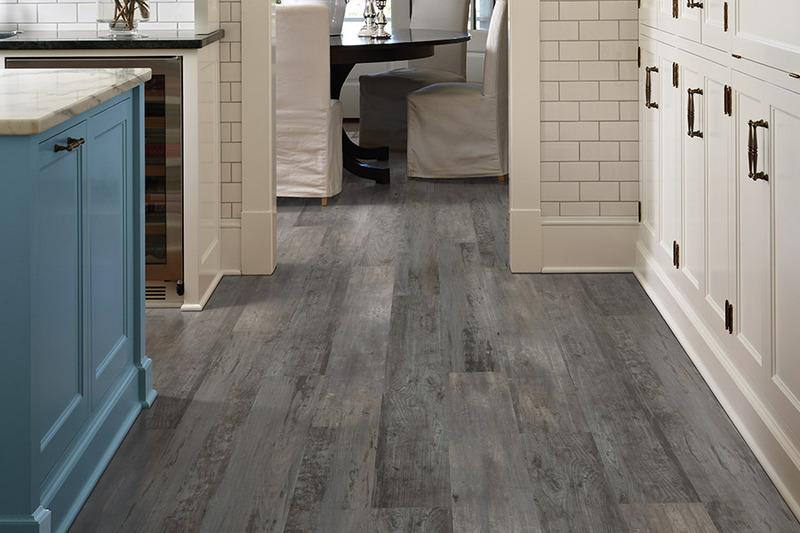 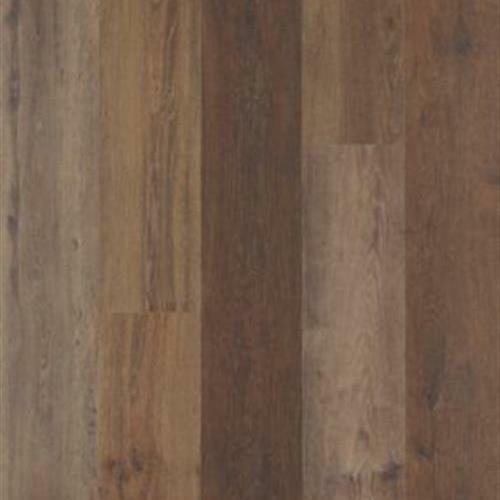 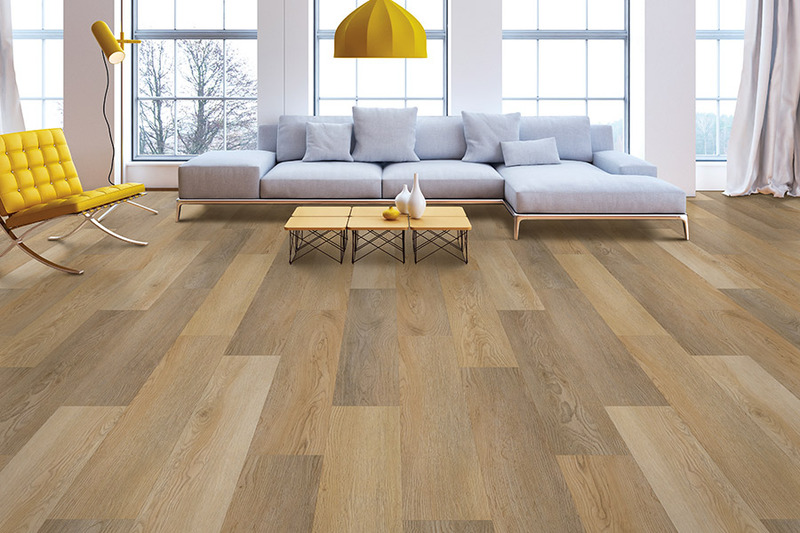 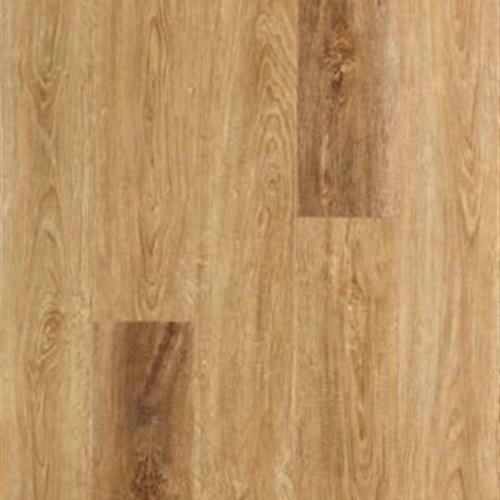 There is a wide variety of waterproof flooring styles available in a multitude of visuals and realistic designs. 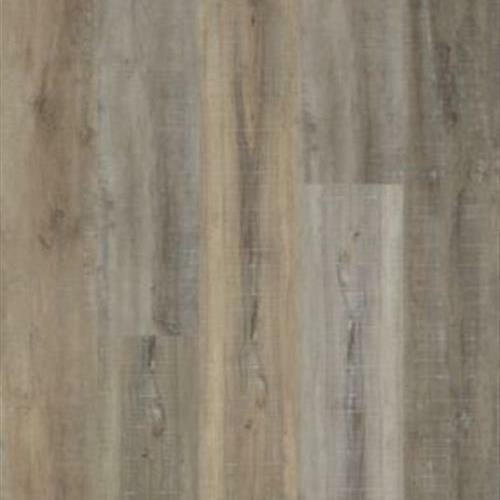 We invite you to browse our catalog HERE or visit the Great American Floors showroom to see them in person.